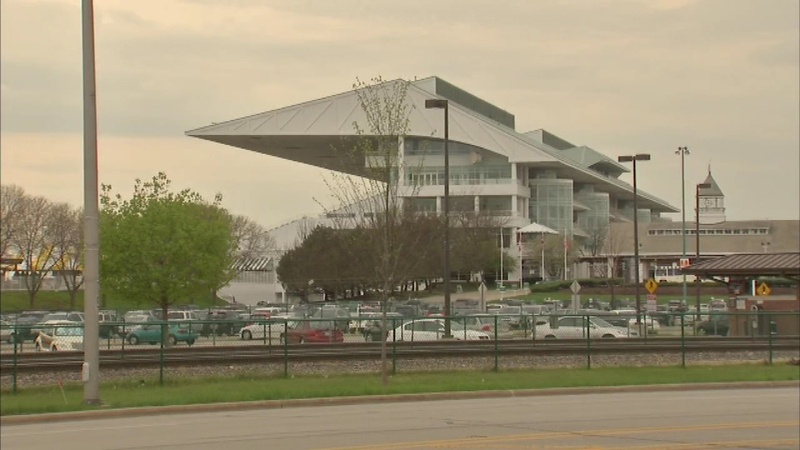 ARLINGTON HEIGHTS, Ill. (WLS) -- Three jockeys are injured after they ended up off their horses while racing at Arlington International Race Track. One jockey was taken to a hospital as a precaution and the other two suffered minor injuries at the track in northwest suburban Arlington Heights just before 1:30 p.m. Sunday. Track officials would not say whether the jockeys were thrown or otherwise fell off their horses.